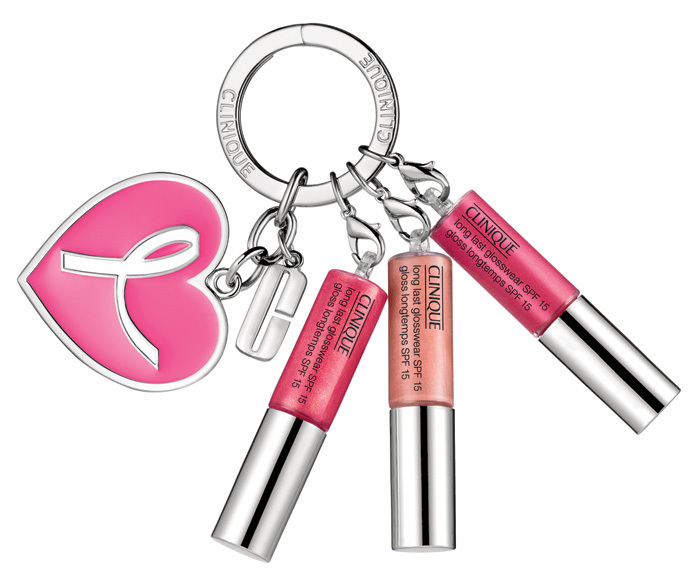 The GREAT LIPS, GREAT CAUSE KEY RING features a heart-shaped ribbon charm, Clinique “C” charm and three mini Long Last Glosswear SPF 15 glosses in best selling Clearly Pink, Air Kiss and Cabana Crush. How much of our money goes to supporting PINK projects? From every purchase made in the UK, £2 will go to The Breast Cancer Research Foundation. Currently available from Clinique counters at Boots while stocks last. Thin hair? Cheat your way to a luxuriously thick hair bun! Hair Jewellery: Would you? Do you?